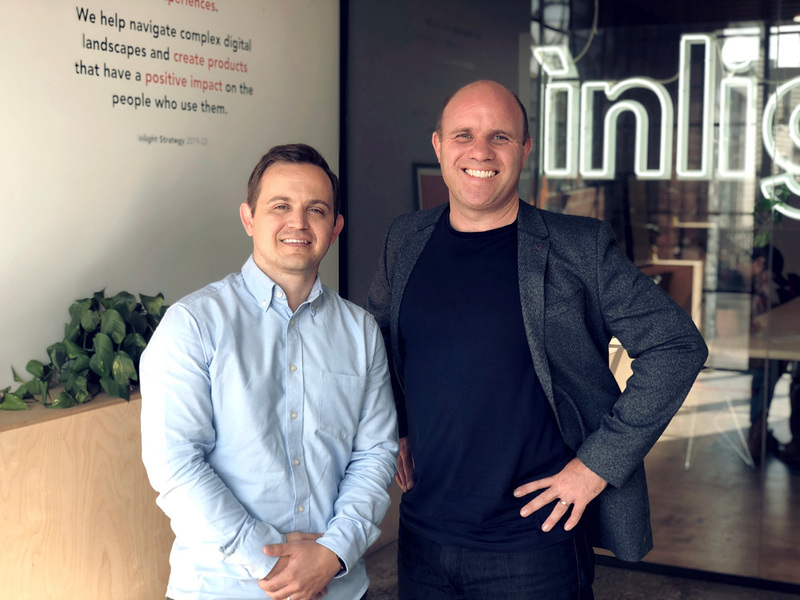 Melbourne based digital services business Inlight has signalled its growth ambitions with its latest senior appointment, welcoming Alex Burton to the Collingwood team. 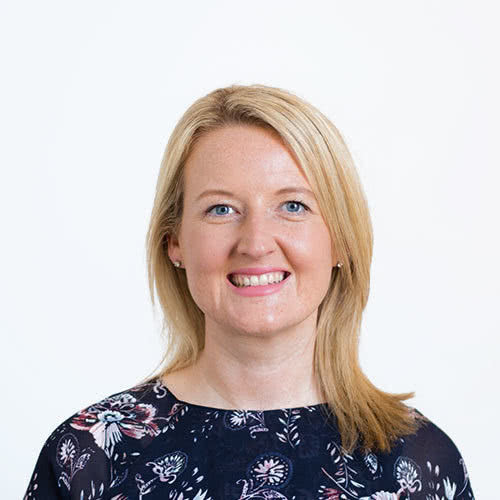 Burton comes to Inlight with 10 years experience across digital & sales, more recently two and a half years at digital products business Outware, helping the business build their portfolio through its later acquisition by Melbourne IT and rebranding as Arq Group. The appointment comes as the business has secured a number of new client wins in TAC and Make-A-Wish Australia®. A nod to the focus on creating exceptional client experiences across digital delivery, design and development, Burton will play a key role in help establish Inlight’s unique service offering and drive the business growth alongside CEO, Mark Oliver & Client Services Director, Steph Webster.